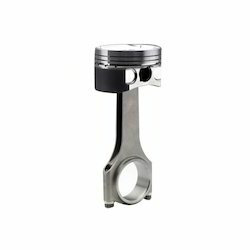 Supplier of Piston from India. Backed by rich industry experience and market understanding, we are involved in offering a wide array of Piston to our valued patrons. Our company holds vast experience in this domain and is involved in offering York Piston. Our organization is committed to deliver qualitative assortment and therefore, engaged in offering optimum grade spectrum of Marine compressor Piston. 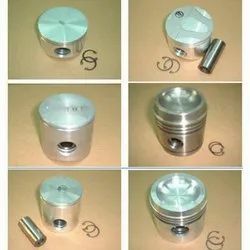 We offer wide range of Refrigerator/Air Condition/Water Cooler Piston to our clients & The piston is manufactured using advanced technology and material. We are offering a wide range of Moulded Pistons. Pressure die casted, gravity die casted, shell moulded pistons are made out of aluminium alloys, graded closed grained cast iron. Piston rings are individually centrifugally casted out of high grade cast iron materials.